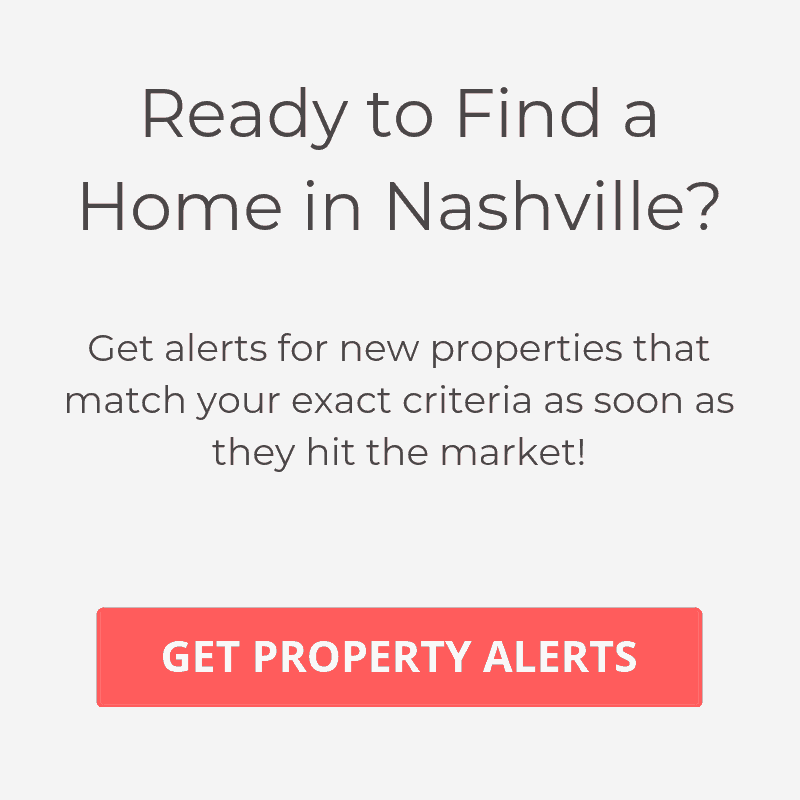 Are you looking for the most up to date information about commercial real estate in Nashville? Here at Layson Realty Group, we have curated the most important and exciting news so that you are always informed about future projects in the city. Stay on top of the game. View the list below of the latest commercial listings in Nashville.